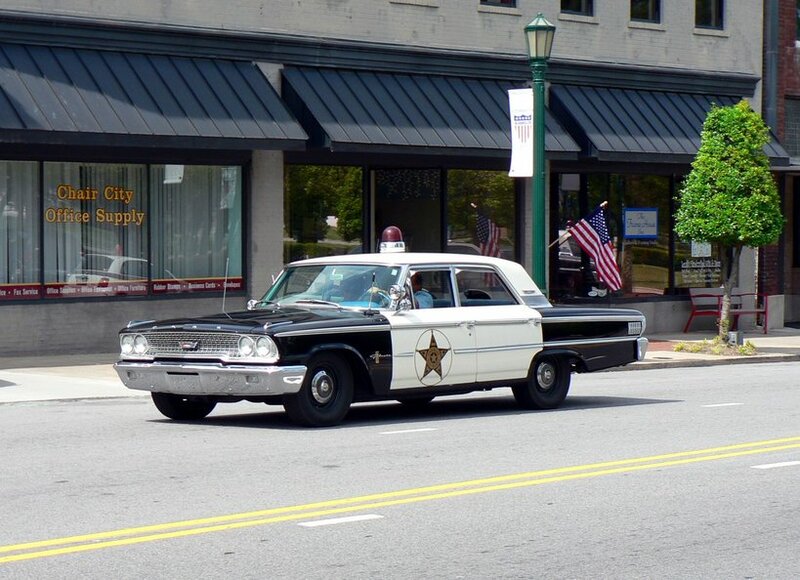 Like a multitude of other enthusiasts, I have a deep appreciation for vintage automobiles and especially the muscle car era of the 1960s through the early 1970s. When I was younger, it was certainly more common to see them out on the road but now it is mostly confined to car shows but for few exceptions. The escalating value of these classics combined with the difficulty of obtaining parts along with gas prices that have multiplied tenfold usually restricts the usage to weekend cruises today. During the 1980s, I dabbled in the hobby to a minor degree working on different Plymouth and Dodge models but certainly was no expert in restoration. My experience basically consisted of engine work and although the vehicles I owned or worked on ran well, they could hardly be confused with show pieces. But the foray into car work was educational and for the most part, enjoyable, and I was able to pocket extra money by rebuilding carburetors and other minor to medium type repairs. Today, my days as a shade tree mechanic are long gone as automobiles continue to become more complex with each passing year. Whenever possible, I try to attend local car shows and look at these fascinating machines no matter what make they are. Just as anyone else, I have favorites but a fine looking and running machine is to be appreciated and often is a pride and joy for the owner. If ever I would win a lottery or come by some other large windfall, it would be tempting to buy one….or more. Below will be single images of vehicles or slide shows from car shows or exhibits. The era of Herbert Hoover, the Great Depression, Prohibition, and the gangster. 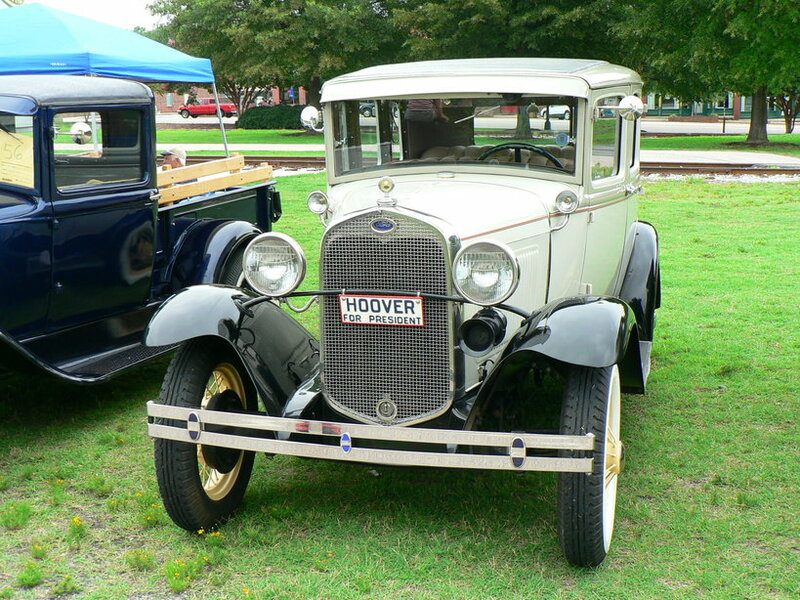 A truly nice exhibit of 1929 and 1930 Model A Fords. Would be cool to own one these for the casual drive...well, maybe in another lifetime. This page is dedicated to the memory of my brother in-law, Michael Wingler, who passed away unexpectedly on May 22, 2018. Mike and I shared the common interest of classic cars throughout our time together that was cut way too short.